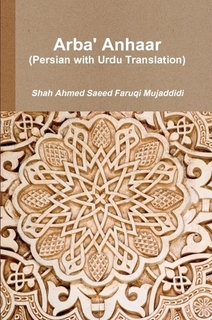 Tafsir Mazhari, Urdu translation, By Qadi Thana'ullah Pani-pati Naqshbandi (d. 1225 AH). Tafsir Mazhari is a famous Sufi tafsir of the Holy Quran written by the great Indian Hanafi scholar Qadi Thana'ullah Pani-pati, who was a Naqshbandi shaykh and khalifa of Mirza Mazhar Jan-e-Janan. He devoted the name of the Tafsir to his Shaykh Mirza Mazhar. 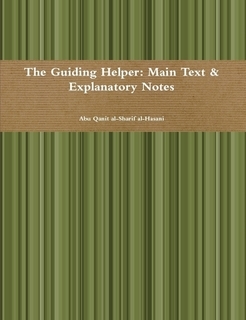 The Tafsir follows the Hanafi school of law and discusses Sufi concepts as well. Translated in full and published by Zia-ul-Quran publications (Lahore) in 10 volumes.